We are a small kennel based in Victoria, Australia. 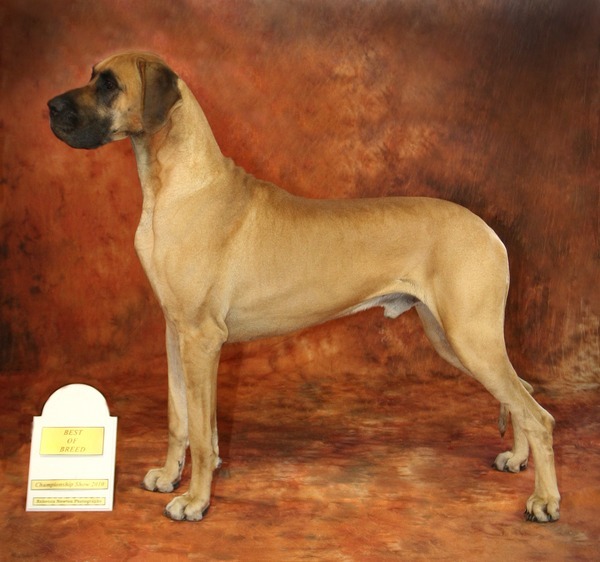 We breed Golden Retrievers and Great Danes and are very active in showing both breeds. 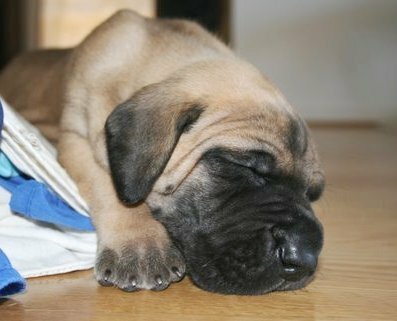 We strive for soundness, breed type and temperament in our breeding program. Our Golden Retrievers are hip and elbow scored as well as eye and heart tested and our Great Danes are hip and elbow scored. Our Great Danes are Multiple BEST IN SHOW & BEST IN SPECIALTY SHOW winners. BEST EXHIBIT IN GROUP 4th !!!! !